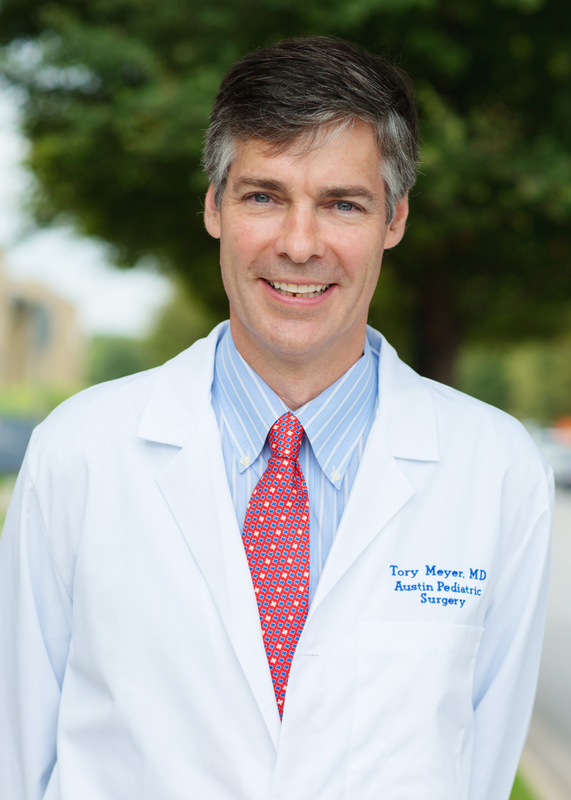 Dr. Tory Meyer grew up in Chappaqua, New York and received his bachelor of arts in Biology at Yale University. After taking a year to work and travel, he attended Columbia College of Physicians and Surgeons in New York and received his medical degree. Dr. Meyer and is board certified in Pediatric Surgery and General Surgery. He moved to Austin in 2000 with his wife and 3 young children to become a partner at Austin Pediatric Surgery. He has served in many leadership positions at Children's Hospital of Austin and now Dell Children’s Medical Center, including Chief of the Surgical Council, Chief of Staff, and Pediatric Leadership Board Member. Dr. Meyer and his wife fell in love with the Hill Country soon after moving here and he joined the Board of Hill Country Conservancy in 2007 and became its President from 2013-2015. Dr. Meyer is also a co-founder Dell Children’s Surgical Global Outreach (DCSGO), a grassroots group of health professionals that do surgical mission work in Guatemala. In his free time, he loves hiking, biking, beer brewing, bee keeping, and paramotor. Josh Winkler has recently joined the Mission Capital staff team as an organizational consultant. He is also a freelance journalist, outdoor educator, and environmentalist whose writing focuses on the outdoor industry, sustainability, and science topics. 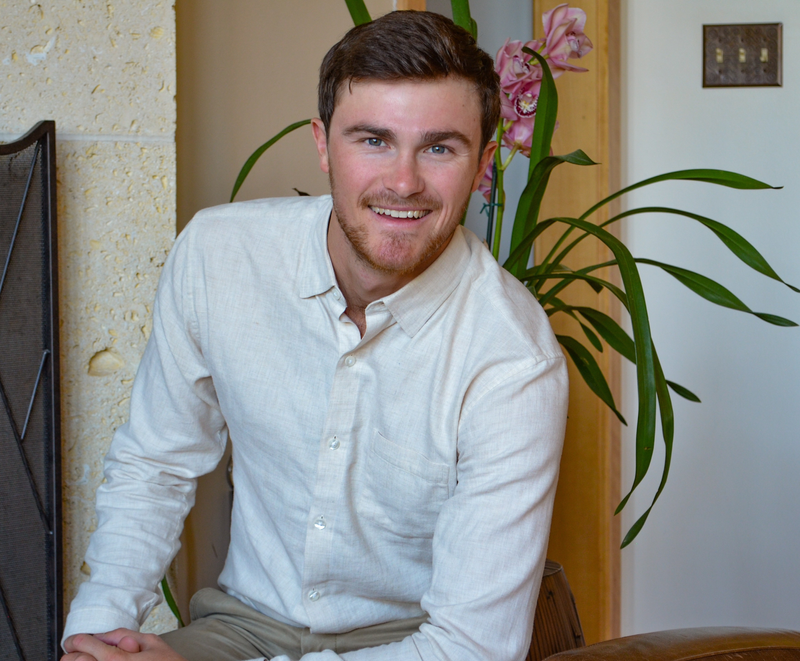 Josh’s work in the non-profit sector includes time at the Meadows Center for Water and the Environment, help in creating Sun Peaks Art and Sustainability in Colorado Springs, and outdoor education and mentorship for Explore Austin. Josh is passionate about getting kids in the outdoors and educating them about environmentalism, stewardship, and climate change. Josh graduated from Colorado College with a Bachelor’s Degree in Environmental Philosophy; while there he was awarded two grants and conducted independent research on genetically modified organisms, as well as on communication surrounding climate change in the National Parks.